By David Whinyates on 2018-05-25 - David is one of the UK’s most experienced motoring writers and was instrumental in setting up the Driving Force syndication service for Britain’s biggest regional newspaper group. 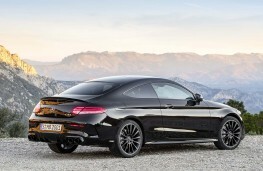 Former Chief Motoring Editor of Trinity Mirror Regionals, he is Driving Force’s Consultant Motoring Editor and a director of Driving Force Media Ltd.
HARD on the heels of releasing prices of the latest C-Class saloon and estate models, Mercedes-Benz has revealed spec details and prices of Cabriolet and Coupe versions of the refreshed range. 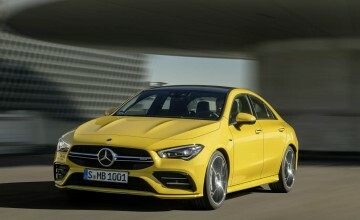 Just one trim level - AMG Line - will be on offer with a choice of three petrol and one diesel engines at prices starting from Â£37,620 for the entry-level C 200 AMG Line CoupÃ©, while the C 200 AMG Line Cabriolet starts at Â£41,439. 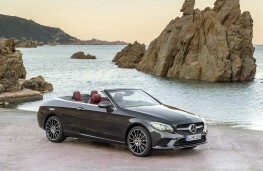 The C 200 will come with a 184hp, 1.5-litre petrol engine with EQ Boost, available in either rear-wheel drive or - for the coupÃ© only - 4MATIC all-wheel-drive. EQ Boost uses a 48-volt onboard network with a belt-driven starter/alternator and adds 14 hp to the car's overall output. 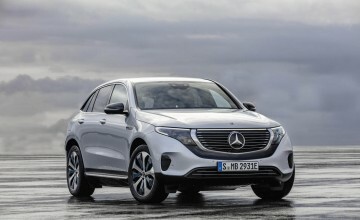 It can achieve up to 46.3 mpg and emits 140 g/km of CO on its standard 18-inch wheels. 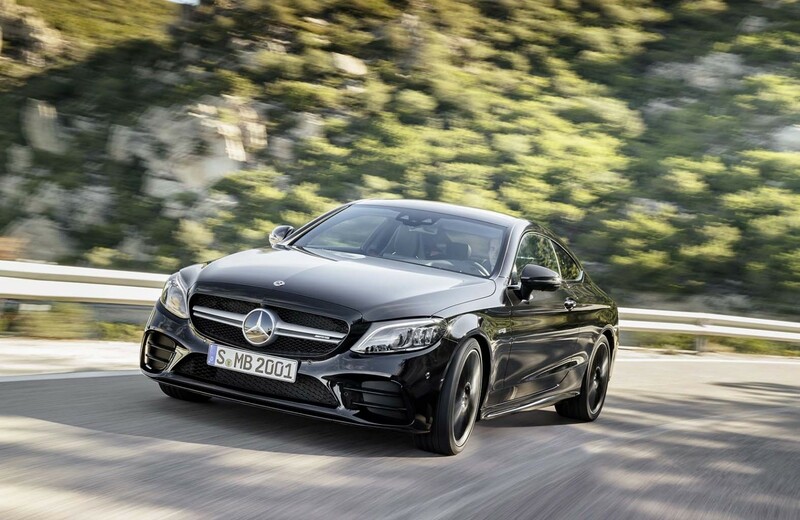 The C 220 d uses a new two-litre diesel engine with an output of 194 hp and 400 Nm of torque, while emitting 121 g/km of CO - depending on wheel size - and achieving up to 61.4 mpg. The Cabriolet can achieve up to 58.9 mpg and emits 126 g/km. The C 300 has a two-litre petrol engine which generates 254 hp and 370 Nm of torque. It can cover the 0 to 62 mph sprint in six seconds and has a top speed of 155 mph. CO emissions start at 147 g/km and it can achieve up to 44.1 mpg on the combined cycle. 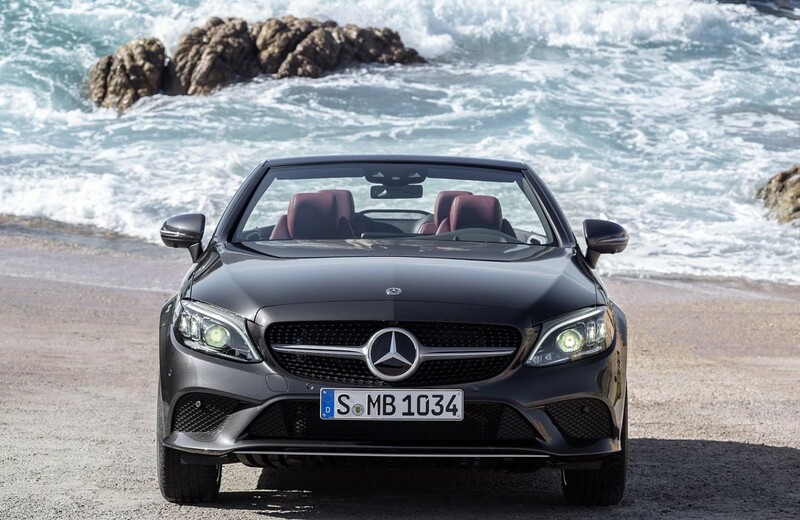 At the moment this engine is only available in the CoupÃ© - the C 300 Cabriolet will join the range later in the year. At the top of the range is the blisteringly quick AMG C 43 4MATIC which has a 390hp, three-litre, biturbo, V6 petrol engine. 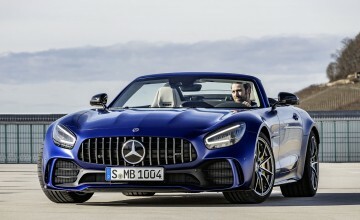 It can sprint from 0 to 62 mph in just 4.7 seconds - 4.8 for the Cabriolet - and has an electronically limited top speed of 155 mph. 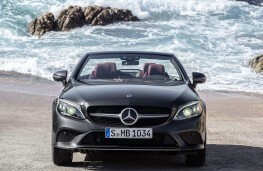 The CoupÃ© can achieve up to 29.7 mpg and emits 217 g/km, while the Cabriolet delivers 29.1 mpg and emits 223 g/km. 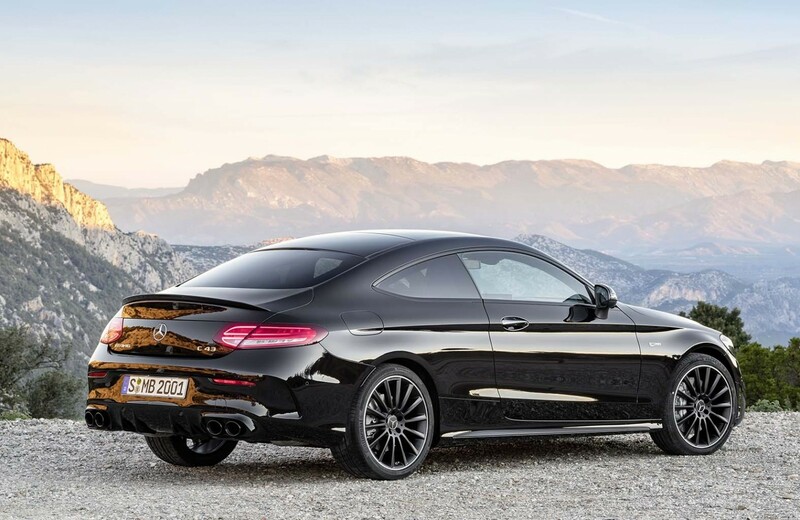 All models come with a nine-speed automatic transmission as standard. Standard equipment includes a 10.25-inch media display, 18-inch alloy wheels, keyless start, mirror package, LED headlights, sports suspension and DAB radio. 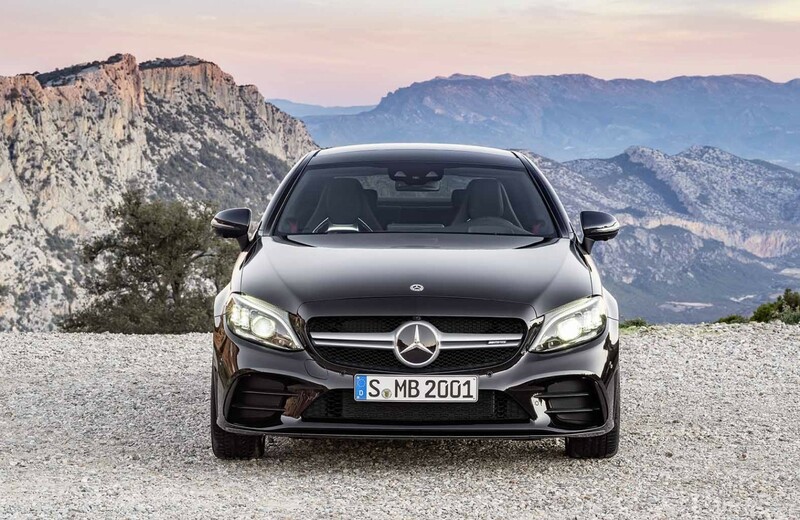 The AMG C 43 comes as standard with a performance exhaust system, 18-inch alloy wheels and ride control sports suspension. 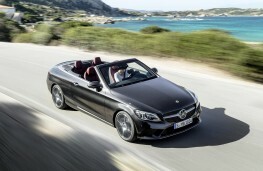 As ever there's a lengthy list of optional comfort, convenience, safety and dynamic packages to tempt buyers. Dealers are taking orders now with first deliveries expected in July.